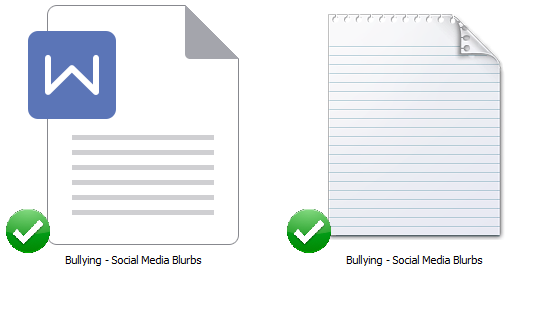 In this White Label Bullying Content Bundle – articles, social media blurb, keywords, and royalty free images, you’ll be able to give your audience more information about bullying and what it does. Unfortunately bullying has been in the news a lot lately. It is devasting to the children, but it also impacts parents and other children who witness it. Bullying can start at any time and when it does – the parent has no idea what to do. Tons of thoughts go through your head. The parent is unsure if their child is exhautrating or taking incidents out of context. Or perhaps they did something first. Then you give your child ideas on how to handle it. You talk to the other child (if given the opportunity). Your child is coming home every day being called names or being physically attacked. As parents, it is our responsibility to be aware of bullying of a handle bullying to help your child, but sometimes it isn’t that easy. Help your audience deal with this situation because when your child is being bullied you’re at a loss what to do. 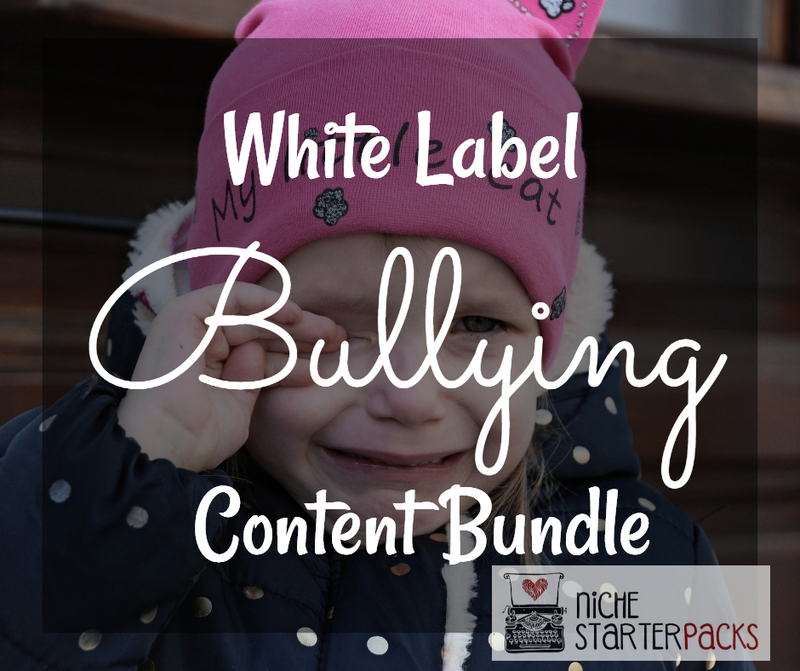 White Label Bullying Content Bundle (Articles, Social Media Blurbs, Keywords, and Royalty Free Images) – Get It All For $17! 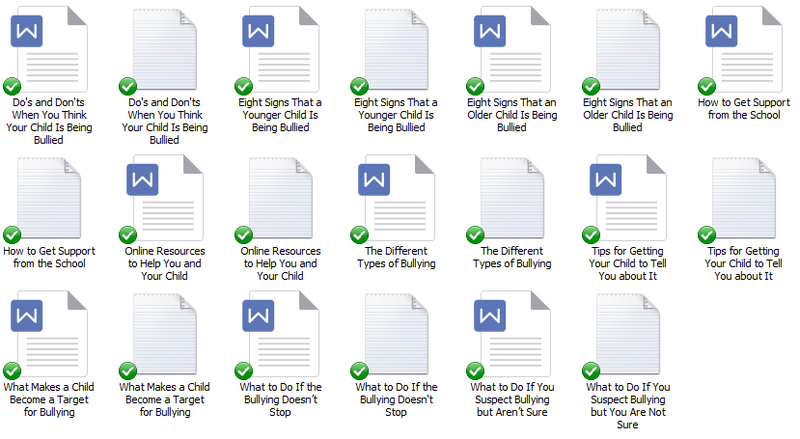 You’ll be able to provide them with articles on how to stop and prevent your children from being bullied. Engagement with your audience is important and that is why we’ve included 10 social media blurbs for you to use. You can use them to promote the blog posts and bring awareness to bullying. 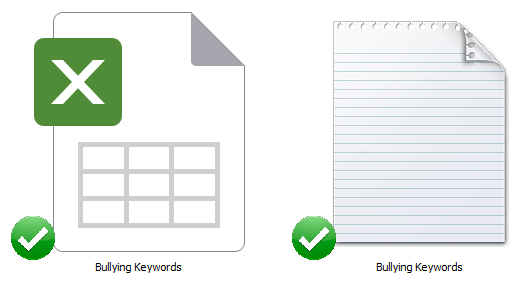 I’ve come up with 200 long tail keywords all related to bullying. You’ll find some of these are what people like to call low-hanging fruit keywords while others have more searches.